We know that celebrities work their butts off! Being one of the best boxers on the planet, a professional soccer player, or a grammy-nominated actor doesn’t come without a tremendous amount of work and effort. However, did you know that recently these talented, hard working people are also freezing their butts off? Celebrities worked their entire lives to get to where they are currently. They probably put in more hours perfecting their craft than you can believe. However, once they “make it” they have to put in just as much effort to stay in the spotlight and to remain current. If you’re Floyd Mayweather Jr. this means you need to remain one of the best boxers on the planet. He needs to constantly train and stay in shape. If you’re a celebrity known for your appearance then you know you need to keep the extra pounds off. 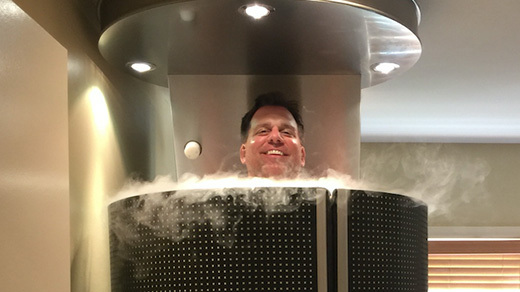 Cryotherapy has been the solution to many of these celebrity’s problems. 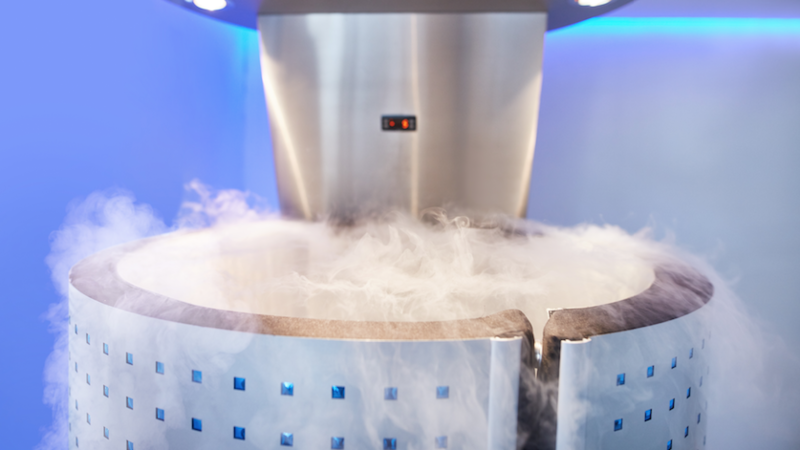 If you’re not familiar with cryotherapy learn all about it here. 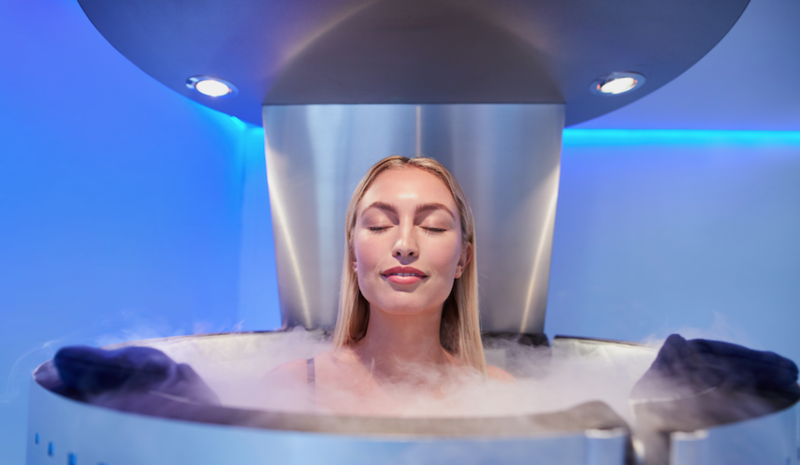 If you are familiar with cryotherapy you know that it has the ability to sooth aching muscles, decrease inflammation and even shed pounds FAST. This is everything a celebrity needs. 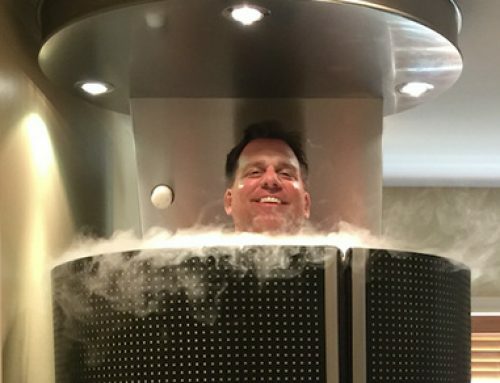 Celebrities are constantly looking for a faster way to get things done and Cryotherapy is a no-brainer. Some people consider Floyd Mayweather the best boxer on the planet. 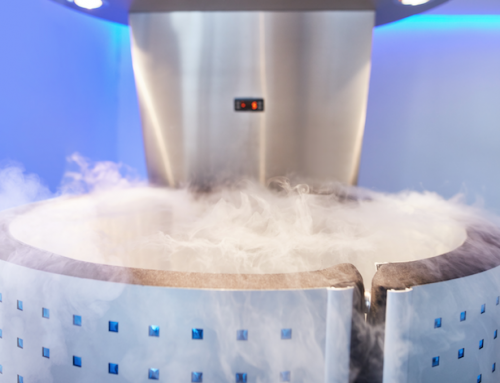 After the infamous, yet controversial, Manny Pacquiao fight, Mayweather turned to cryotherapy as a way of potentially speeding up his body’s recovery time. Mayweather has an intense training schedule and needs to recover fast! If Mayweather is resting then another boxer is training to try and take his place. Downtime isn’t an option for him. Mayweather is said to have also taken advantage of cryotherapy almost daily during his training for the $300 million Pacquiao fight. One of the best-known actors worldwide, Jennifer Aniston has a life-long career as an Actress. We’ve seen her in Friends, Horrible Bosses, The Break Up, Just go with it and on and on. Besides her amazing acting talent, she is well known for her outstanding appearance. People Magazine had recently named Jennifer it’s “Most Beautiful Woman. What’s her secret? 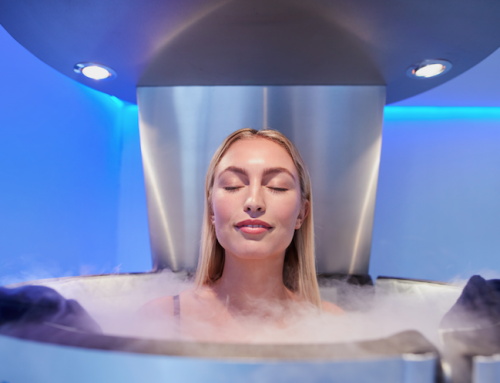 According to Shape magazine, Aniston is one of many females in Hollywood who rely on cryotherapy to keep their skin looking youthful and their figure in check. This talented actor is literally the face of James Bond. How does he maintain that action hero physique in all of his movies? While preparing for his role as James Bond in the movie “Skyfall”, he told us that he turned to cryotherapy to maintain his physique!